What makes you want to speak out? 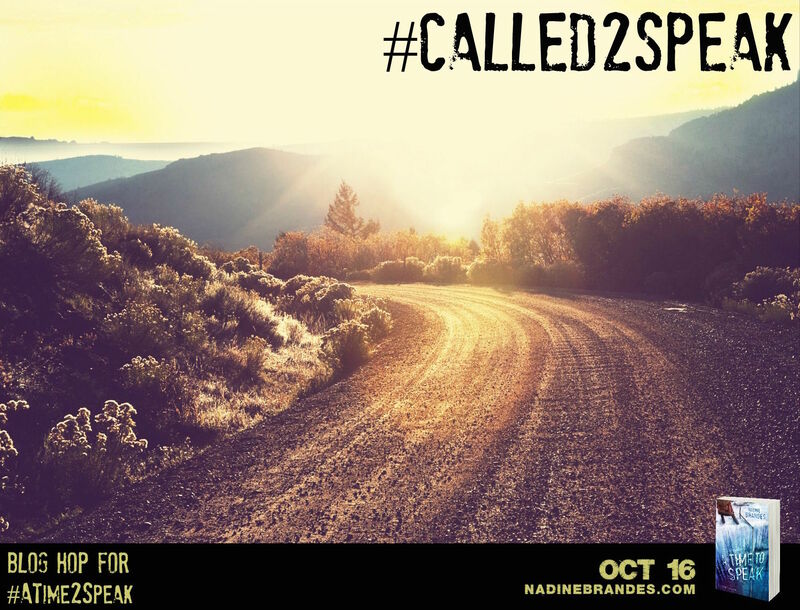 I’m proud to be part of the Blog Hop promoting A Time to Speak. 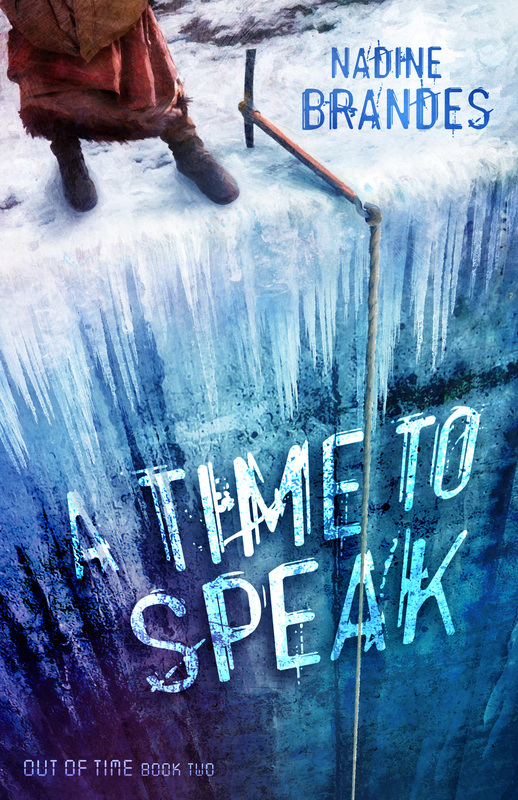 This hop is to spread the word about Nadine Brandes’s new dystopian novel, A Time to Speak, releasing October 16th. It is also to encourage myself and others to speak out for our passions and against injustice. I Will Speak Out… about why I’m “an engineer by day and spec fiction writer by night”. Part one of two. Many of you may have seen this diagram. We have four things: passion, mission, vocation, and profession. The “sweet spot” is where all four meet. 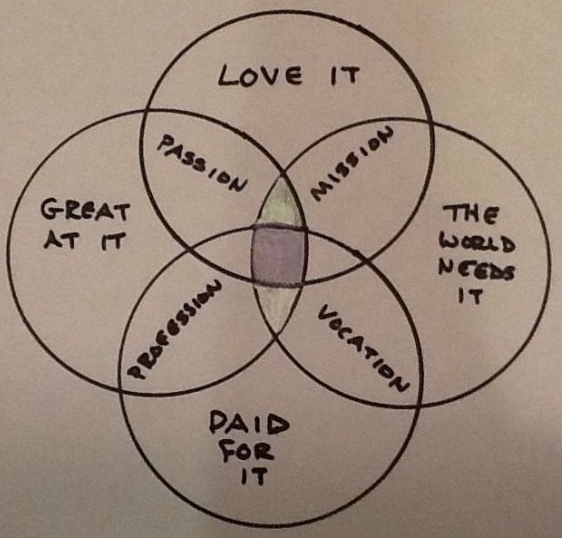 However, I have two “green zones” (the shiny parts above and below the sweet spot): my profession-vocation and my passion-mission. Profession is when you get paid for what you’re good at. Vocation is when you’re paid for something the world needs. Passion is when you’re good at what you love. Mission is when the world needs what you love. This post is about my profession-vocation, chemical engineering. I’m one of those weird people who knew what they wanted to be when the grew up at a young age. By the time I was a freshman in high school, my career was mapped out. I was going to go to Purdue University and earn my degree in chemical engineering. And that is what I did. But what I did with my degree was not what I had planned. My plan: become a process engineer, move through the ranks of a manufacturing facility, get my MBA, and eventually crack the glass ceiling. God’s plan: end up in my last-choice field, love it, and make a career out of it. Wait. LOVE? Profession and vocation are supposed to fall into the PAID circle. Guess what? My profession-vocation is sometimes my passion-mission. My current project falls into my passion circle (Good at what I love). Sometimes water cooler conversations take on a spiritual flavor (usually subtle) and fall into my mission circle (I love what the world needs – Christ). What is it that I do? 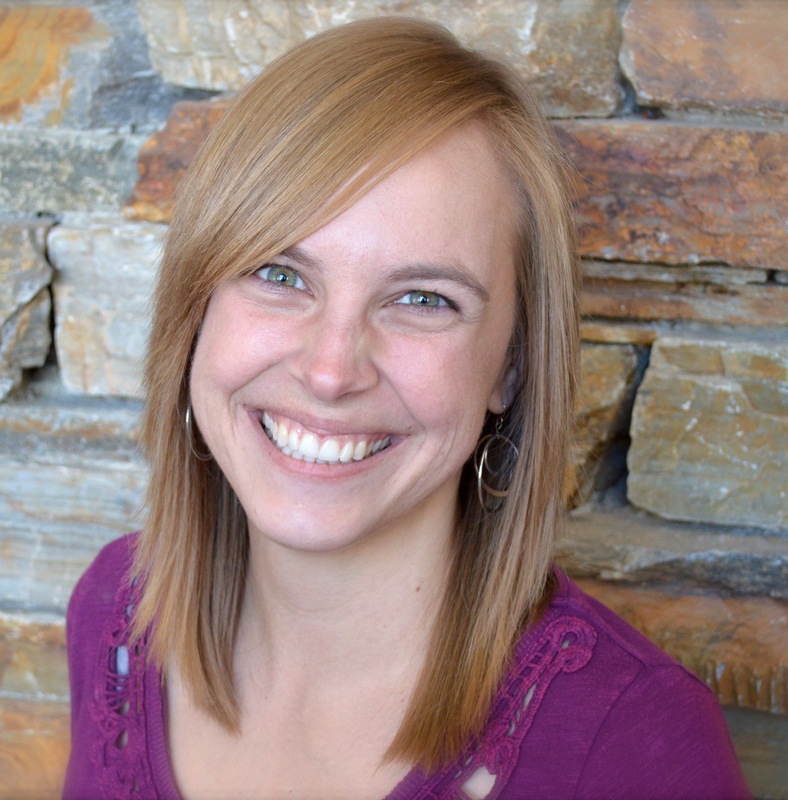 I have been an engineering consultant for my entire 20-year career. I started out in fire protection engineering and for the past sixteen plus years, I have been an environmental engineering consultant. I telework part time and pretty much have the best job ever. Did I mention that I absolutely love consulting, get paid for something I’m good at and the world needs? Therefore if you look at that diagram, engineering consultant is in my sweet spot. What do I do? I get paid to play with Excel spreadsheets and write. God gave me the talent to write, and He found a way for me to get paid for it long before fiction writing came into my life, which is the topic of my next post my mission-passion. Now for the inspiration for this post – Parvin Blackwater from A Time to Die who has a significant calling in A Time to Speak. Nadine Brandes is a talented author who absolutely captivates her readers from page one to the end. If you haven’t yet read A Time to Die, you should especially if you love dystopian novels, strong heroines, and great adventure. This stop is the first one on a blog tour with a Rafflecopter giveaway! It’s interesting how God uses us whether it’s in our field of study or where our heart lies. Engineering consultant isn’t that complicated. We end up having specialties. I do compliance (making sure clients have the right plans, reports, and permits). Isn’t it beautiful when we receive confirmation of God’s plans for us.